inviting the missionaries to dinner. Already signed up? find your ward calendar. Are you looking for a better solution to coordinate meal appointments with members in your unit, or are tired of continually making traditional paper calendars that get passed on Sunday? 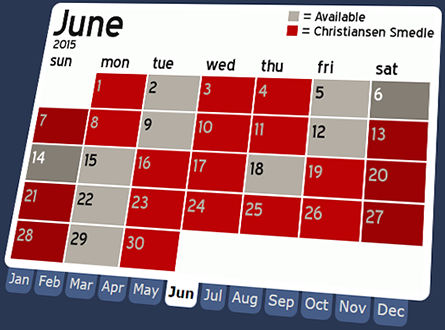 MissionaryDinnerCalendar.com is an excellent tool for members, Ward Mission Leaders and Missionary Meal Coordinators. Not an official website of The Church of Jesus Christ of Latter-day Saints.